Before I start, I'd like to mention that the following post is not sponsored in any way. I just received a question about fashion blogger programs and that's why I decided to make that post - to help you. 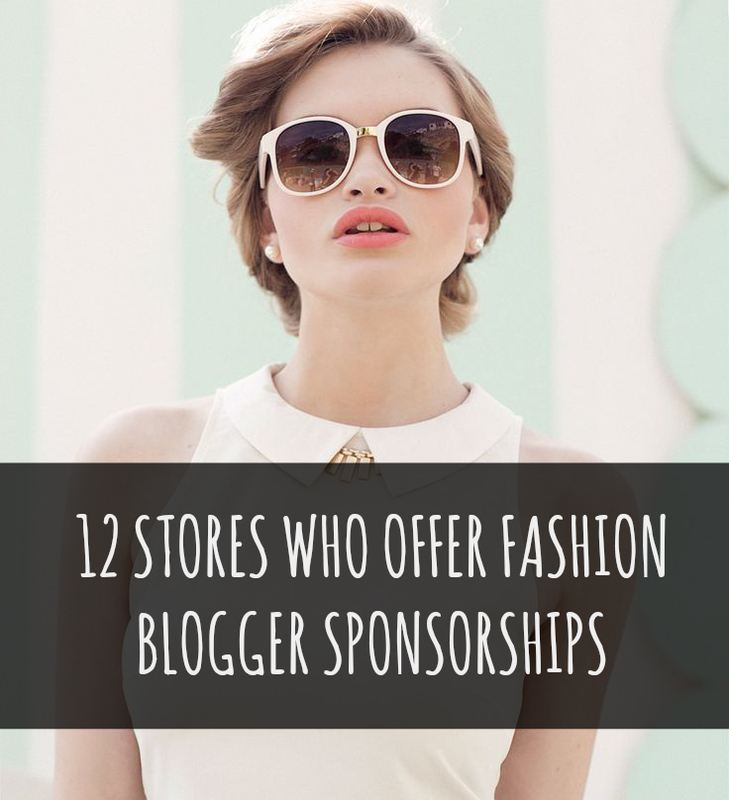 The following websites are the ones that offer fashion sponsorship programs for bloggers who are interested in fashion. I personally have worked with Sheinside and Chicnova on my Polyvore before and I'm totally happy with them. Although I did have some complications with Sheinside, the clothes I received were still very high-quality and I can't complain anymore. But I've also heard that a lot of people have had problems with them, so maybe I was just lucky? Talking about Chicnova, it's probably the most reliable company out there, since I haven't had even one single problem with them. ChoiesRequirements:You believe you have a taste for fashion and are influential in your personal blog, Facebook page, YouTube, Chicisimo etc.You blog about fashion frequently, at least once a week. OasapRequirements:Are you a fashion blogger?Are you a pretty girl who adores loving fashion?Do you like posting photos of your outfits?Do you have many followers who like commenting on your posts? Goodnight MacaroonRequirements:At least 1000 GFC followersBloggers who have less than 1000 subscribers are welcome to join their affiliate program. ChicwishRequirements:Are you a fashion blogger? Do you have a blog or youtube channel about fashion,life style or beauty? StylemoiThey have an application you have to fill in. JewelSugarRequirements:Do you have a fashion and/or beauty blog or YouTube channel?Do you contribute vastly to online fashion communities such as Polyvore, Lookbook, Chictopia or fashion-dedicated Facebook Communities/Groups?Are you a Tweeting, Facebooking, Instagraming, Pinterest-Pinning fashion-dedicated enthusiast? CHIKO ShoesRequirements: Your blog content shall be fashion or footwear related.One of your social networking account shall have at least 5,000 active followers.You must have 1000 followers via Bloglovin. RomweRequirements:Your blog must have over 1,000 followers (via bloglovin or GFC).You have at least 5,000 followers with one of your social networking accounts. ChicnovaRequirements:Any fashion lover who has got a blogger account with more than 1000 followers or any other social network account with more than 2000 followers can apply. SheinsideRequirements:Your blog must have over 1,000 followers (via bloglovin or google friend).You have at least 5,000 followers with one of your social networking accounts. Jessica BuurmanRequirements:You have passion for fashion and you love blogging about your style.You have an established platform that has at least 1000 fans or more. Your platform can be 1 or many of the following ones: Blog, Facebook, Lookbook, Twitter, Youtube, Instagram, Pinterest or Chictopia, Chicisimo etc. BeHoneyBeeThey have an application you have to fill in.